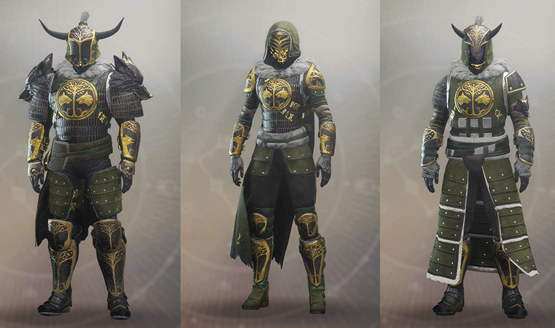 The second Destiny 2 Iron Banner is now live! While it’s the second for console players, this is the first time that PC players will get to take part in the event. Iron Banner is a week long competitive PVP event where Guardians prove their worth in the Crucible for Lord Saladin for exclusive rewards. The game type this week will be Clash. Iron Banner ends on November 28 at 1 AM Pacific. If you missed the first Destiny 2 Iron Banner, this is what’s different from Destiny 1 and what to expect from the competitive event. This Iron Banner will be the last chance to earn the Iron Banner Emblem, Shades of Radegast, rewarded for finishing the Seasonal Milestone. This is a season one reward, and once season two starts on December 5, it will no longer be available to earn. Do you plan on playing the last Iron Banner of Destiny 2’s first season? Just this week, Bungie held the first of three live streams set to reveal details about the Curse of Osiris expansion. The stream teased more about the Curse of Osiris Raid, and allowed us to finally release our playthrough of the first campaign mission. While we only showed the first mission we did manage to finish the whole campaign and provided our spoiler-free impressions of the story, location, and characters that players will encounter in Curse of Osiris.